I decided to find some tips for speeding up my PC which runs Windows Vista and share them. I restricted myself to improvements that do not require altering the registry since doing so can totally screw up any computer if not done right. Instead, I found 10 tips that improved performance a great deal on my HP Pavilion laptop. 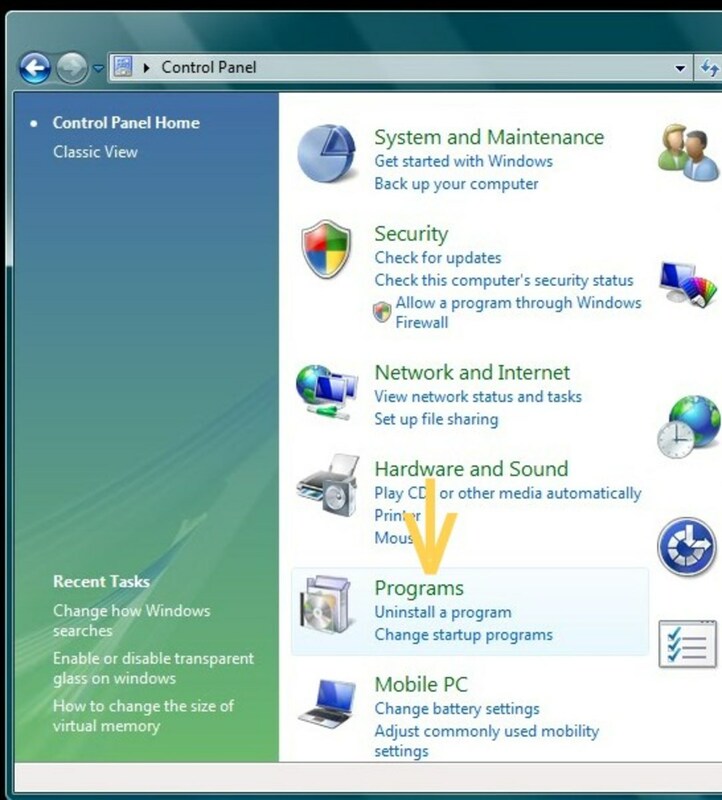 Note: If you have multiple user profiles on your Windows Vista computer, you will need to repeat most of these steps for each user. If you have a high-speed USB thumb-drive, you can improve performance by using it to boost your computer's internal RAM. 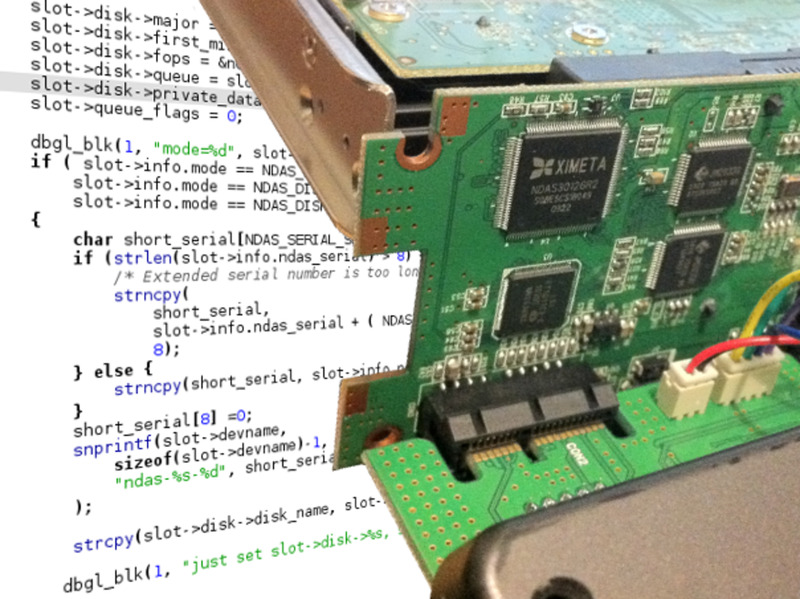 If your computer has a built-in memory card reader, you can also use this tip to increase performance with a spare memory card from your digital camera or another device. 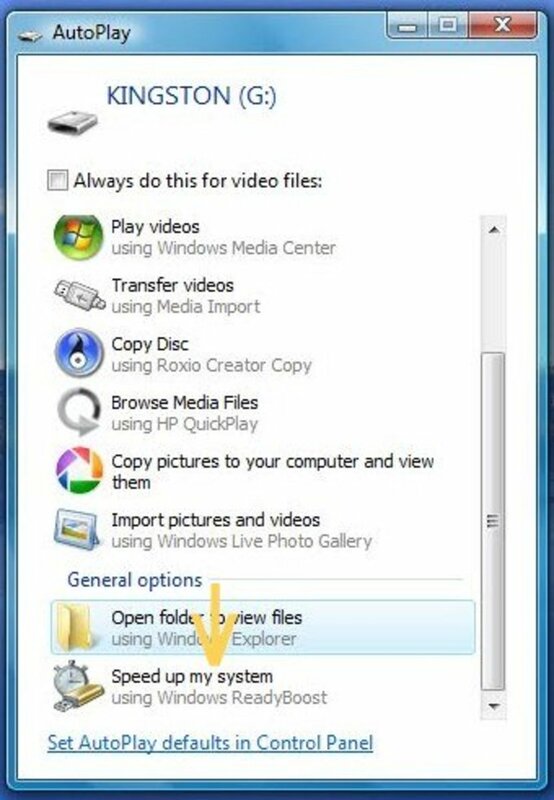 When you plug a USB thumb drive or memory card into your PC, a pop-up window appears asking you what you would like to do with the device. Near the bottom of the list is the option to "Speed Up My System with Windows ReadyBoost." Just follow the onscreen prompts, and you're set! 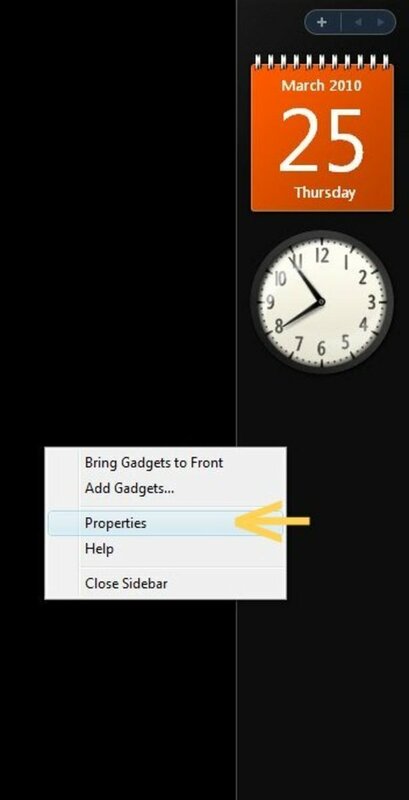 You can also access this option by right-clicking the device in Windows Explorer and selecting "Properties." There will be a tab at the top of the Properties window called "ReadyBoost." If you are using this trick on a laptop computer, I would recommend using a memory card instead of a thumb-drive, since having a thumb-drive always sticking out of the side of your laptop is not very convenient! While it may look pretty, the desktop wallpaper can slow down the performance of your computer, especially if you're using a high-resolution digital photograph. 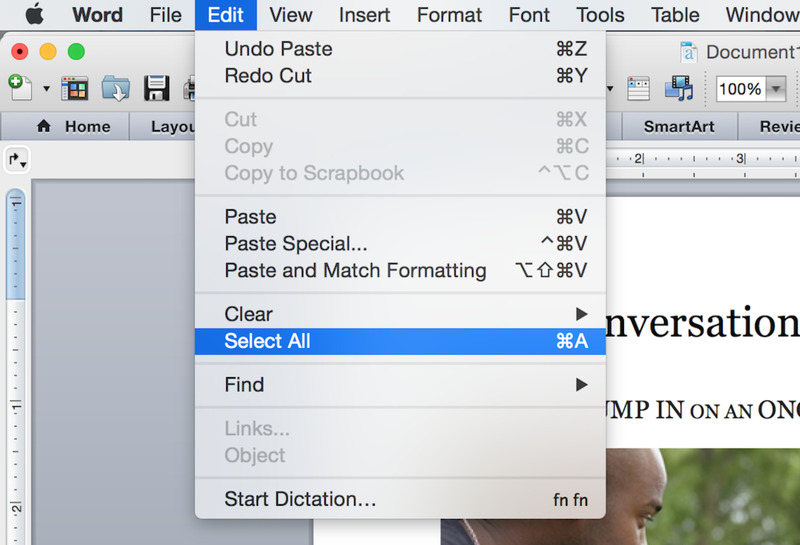 To use a plain-colored background instead, right click on the desktop and select "Personalize" from the pop-up menu. Next, select the "Desktop Background" option and on the following screen open the "Location" drop-down list. Select "Solid Colors" from the list and choose the color you want to use. One of the visual motifs that sets Windows Vista apart from previous versions is the use of Aero Effects, which includes such things as transparent window frames, 3D window flipping, and taskbar previews of open windows. While these look nice, they use a significant amount of system resources, and if you can live without them, you can dramatically increase the speed of your computer. You can disable Aero effects from the same "Personalize" screen used in the previous tip. 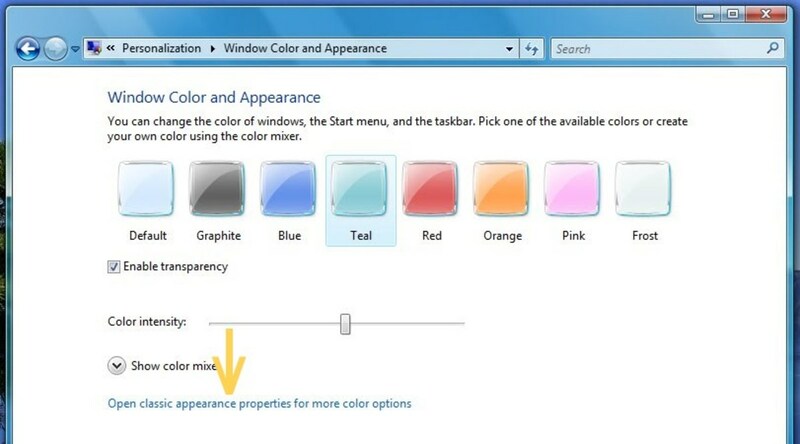 This time, select the option called "Window Color and Appearance." At the bottom of the screen, select "Open classic appearance properties for more color options." On the following screen, select from "Windows Vista Basic," "Windows Standard" or "Windows Classic" to turn off Aero effects. Select "Apply" when you're finished to preview the results. If you're satisfied, click "OK," if not, click "Cancel" to restore your original settings. Another new feature in Windows Vista that consumes a lot of resources is the Sidebar that appears along the right-hand side of the desktop. 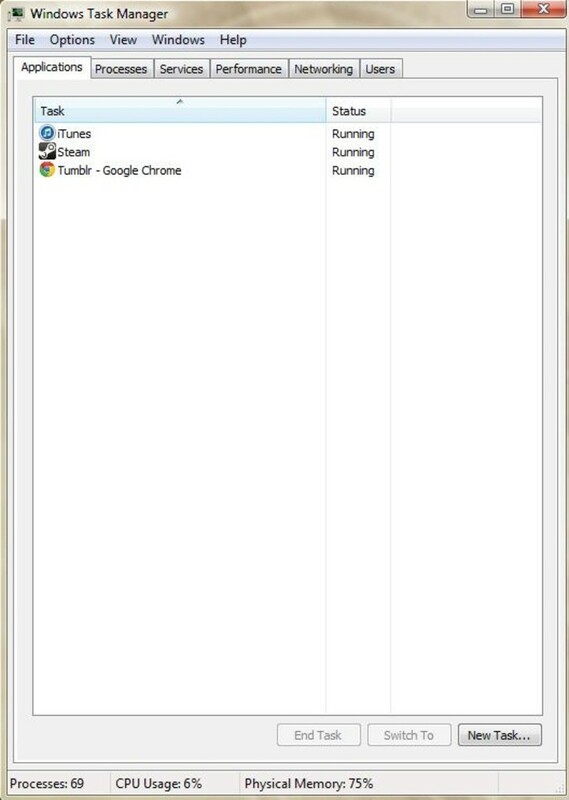 If you're like me and you tend to maximize all of the windows on your desktop, you'll probably only ever see the Sidebar when you first boot up your computer, the rest of the time it sits in the background sucking up memory! To disable the Sidebar, just right-click anywhere within that portion of the screen. 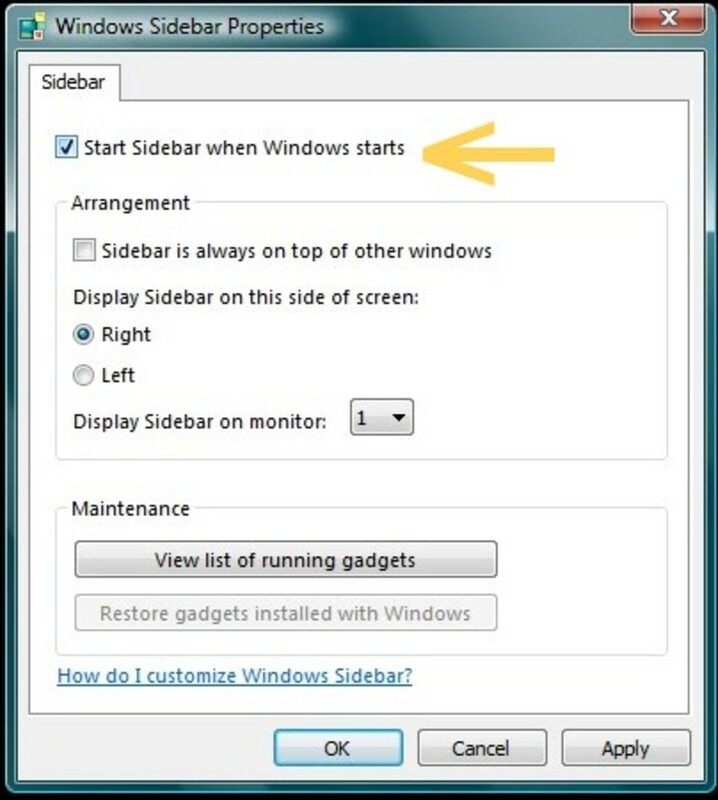 From the pop-up menu, select "Properties," then un-check the box at the top that reads "Start Sidebar when Windows starts" and click "OK."
Then right-click again and select "Close Sidebar" to close the current Sidebar. Next time you start Windows, the Sidebar will no longer appear. 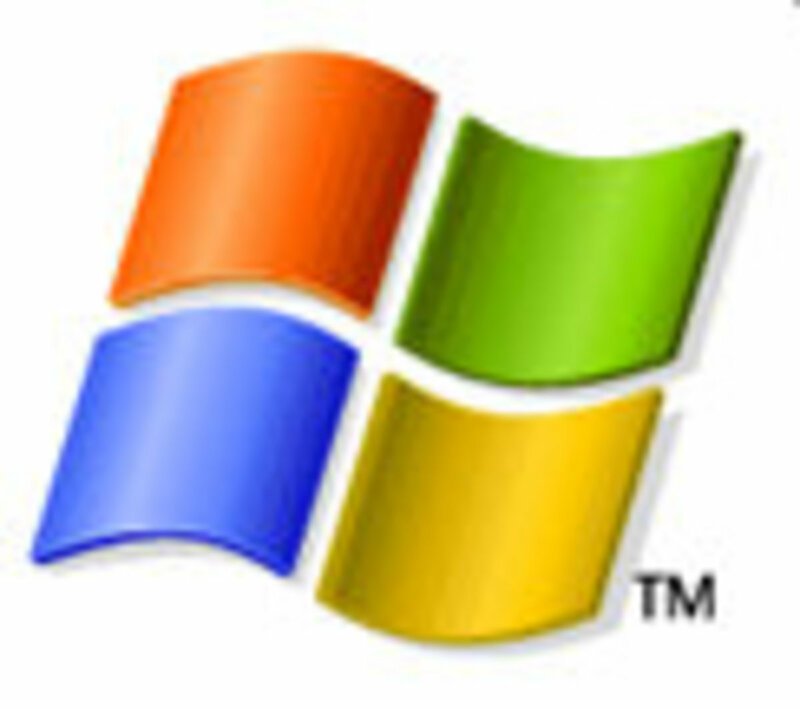 Windows Vista comes with a ton of processes, or "services," that are automatically set to start up every time you start Windows. 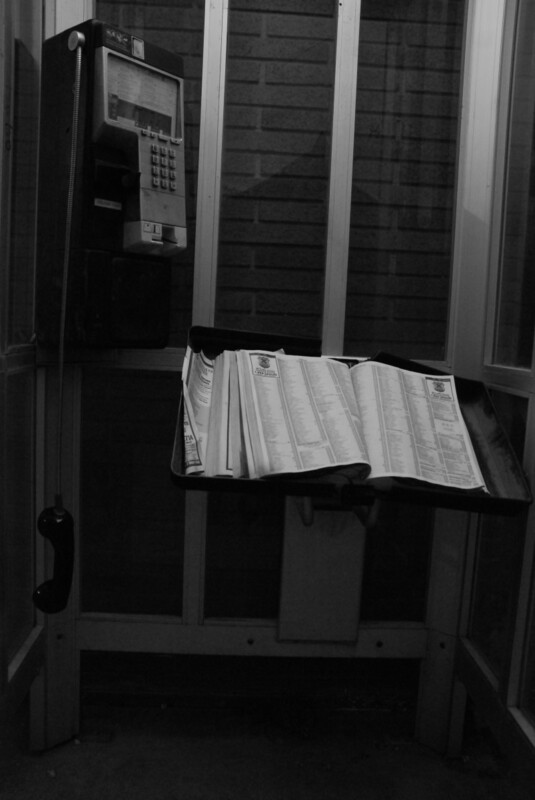 Many of these services are never used by the average user and can be safely disabled. 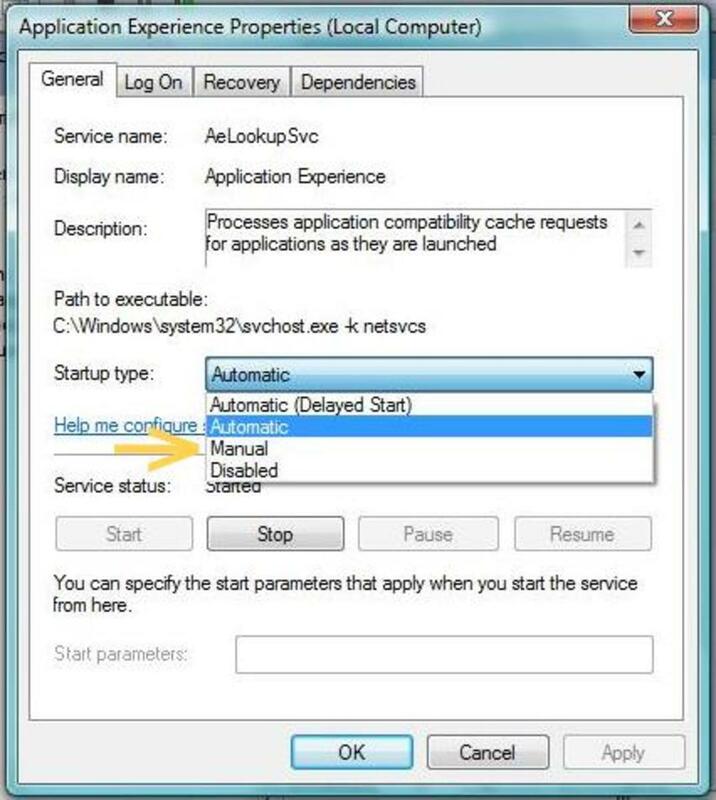 By following the directions in this tip, you can keep those services from running on startup but still allow them to be run if they are ever needed. Click the Start button and type "services.msc" in the Search area. You need to have Administrator privileges to run this program, so if you aren't logged in as the Administrator, when the Services program appears at the top, right-click it and select "Run as administrator." In the Services window, scroll through the alphabetical list of services and double click the one you want to change. 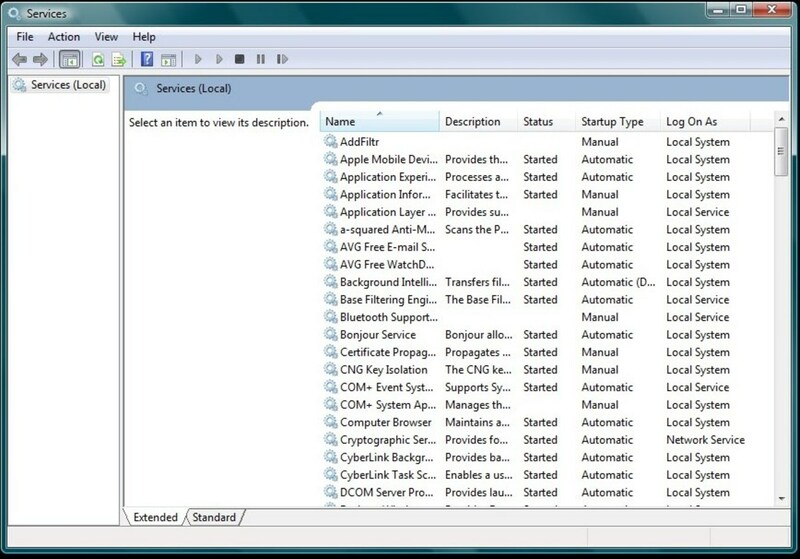 In the middle of the screen is a drop-down list labeled "Startup type:" choose the "Manual" option, this will prevent the service from starting automatically, while still allowing Windows to enable it if it is ever needed. If you set this to "Disabled" it will never run, even if Windows needs it, so use the "Manual" option instead! The following services can safely be set to "Manual": Application Experience, Tablet PC Input Service, WebClient, and Portable Device Enumerator. You can decide if you want to change any other services by reading the Description for each, if it's something you're sure you don't need, then set it to "Manual." 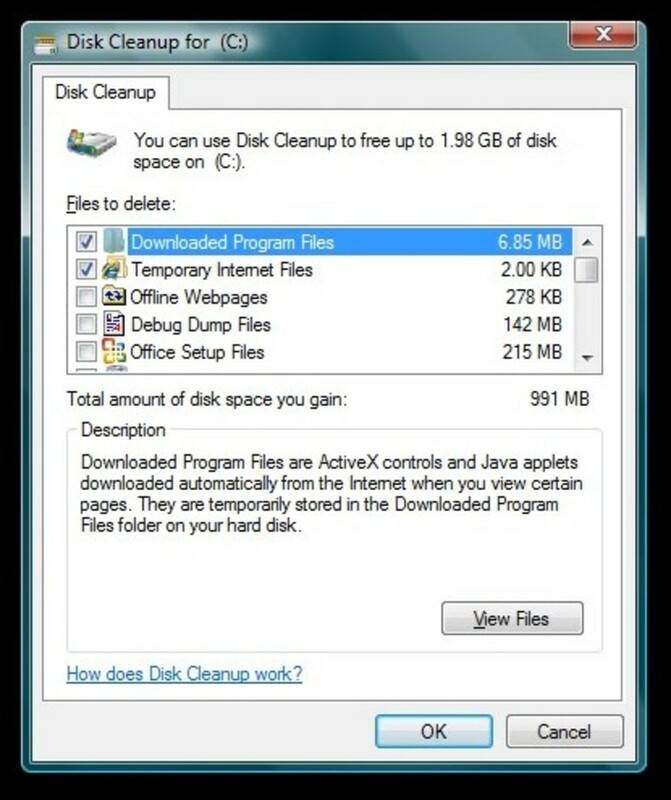 You can free up some hard drive space by uninstalling programs that you don't need anymore or never use. From the Control Panel, select "Programs" (or "Programs and Features" from the Classic View). Go through the list that appears and double-click any programs you see that you know you don't need. Windows Vista comes with a number of features built-in that most users will never use, like Tablet PC Components and Internet Printing. This can be removed to free up some system resources. 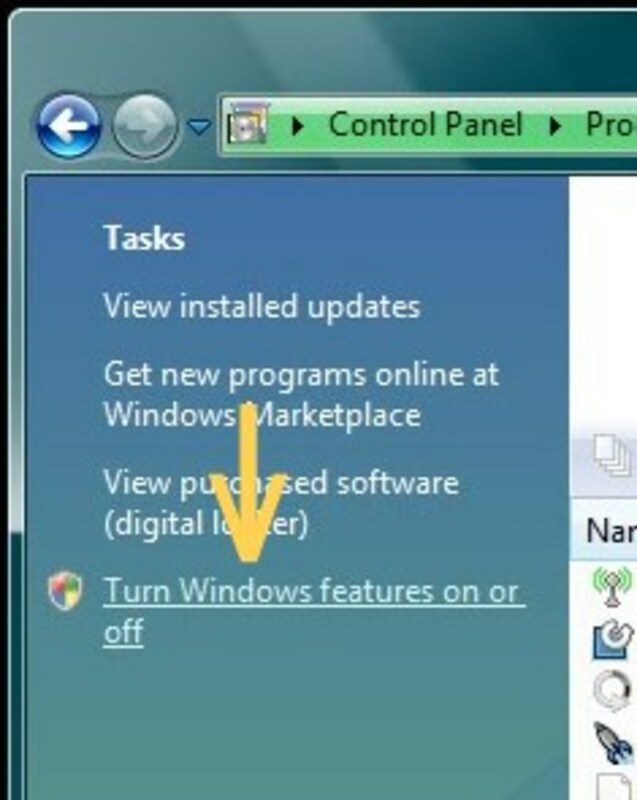 While in the Control Panels "Programs" window from the previous tip, click the link on the left-hand pane to "Turn Windows features on or off". After a minute or two, a list of features will appear. Scroll through and disable any that you're sure you don't need. 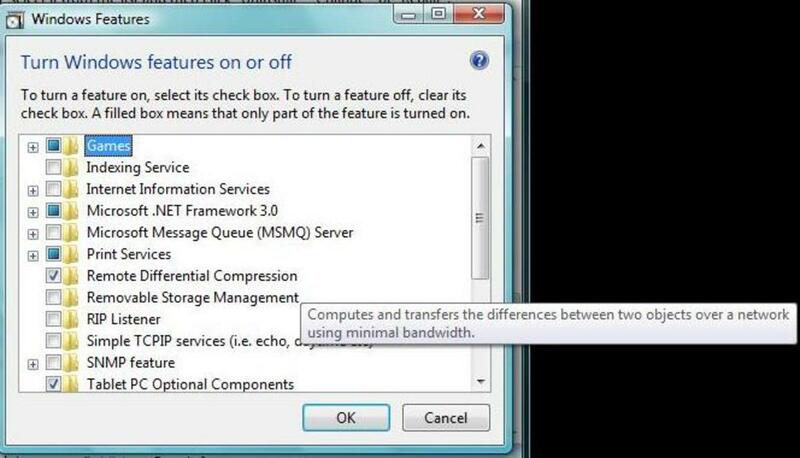 If Windows ever does need one of these features, it will prompt you to turn it back on. 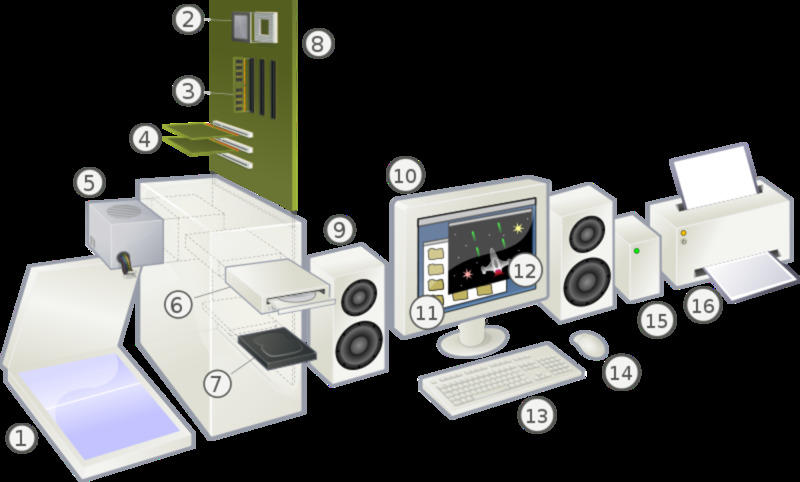 Most users can safely remove the following features: "Remote Differential Compression", "Windows Meeting Space", "Print Services," and "Tablet PC Optional Components". 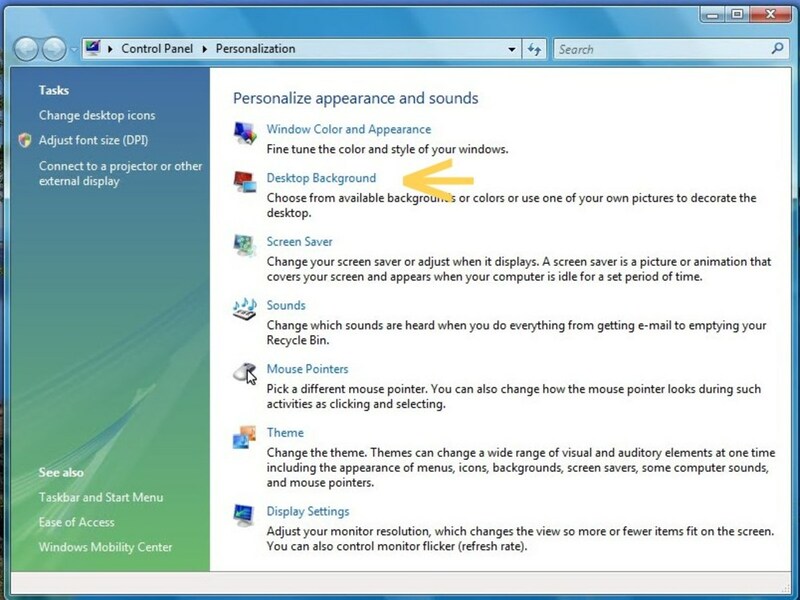 If you hold your mouse pointer over each one, a brief description will appear explaining what the feature is used for. Just as in Windows XP, Windows Vista includes a utility that helps you identify unnecessary files on your hard drive that you can safely remove. 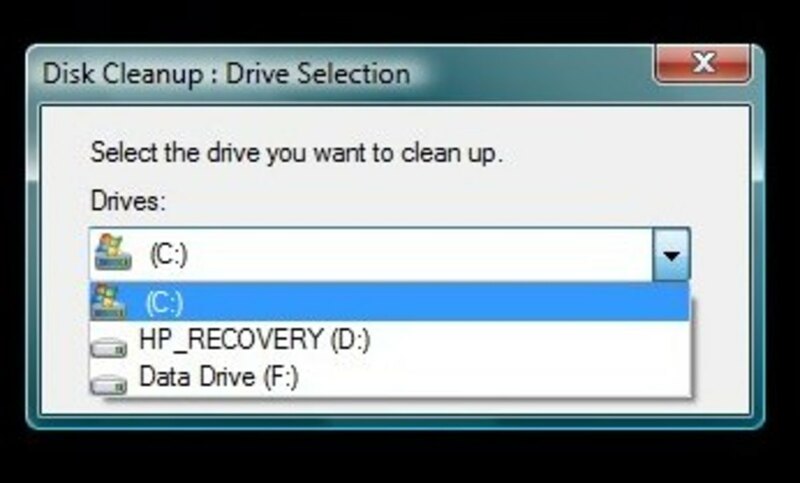 To run the "Disk Cleanup" utility, click the Start button and type "Disk Cleanup," or you can right-click the hard drive you want to clean up and select "Properties", then the "Disk Cleanup" button next to the pie chart. Windows will search the drive for a few minutes, then show a list of files you can choose to delete, along with a description of what they are and whether you need to keep them. Pick and choose which ones you no longer need and click OK when you're done. 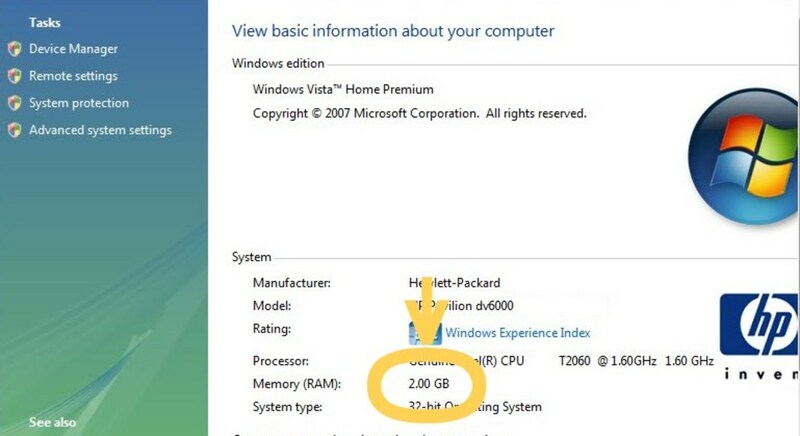 Like in previous versions, Windows Vista uses a pagefile to improve performance. The pagefile is basically a file on your hard drive that Windows uses to supplement the physical RAM in your PC. This is a good thing, but by default, the pagefile is dynamically resized by Windows, and this can be a waste of system resources. 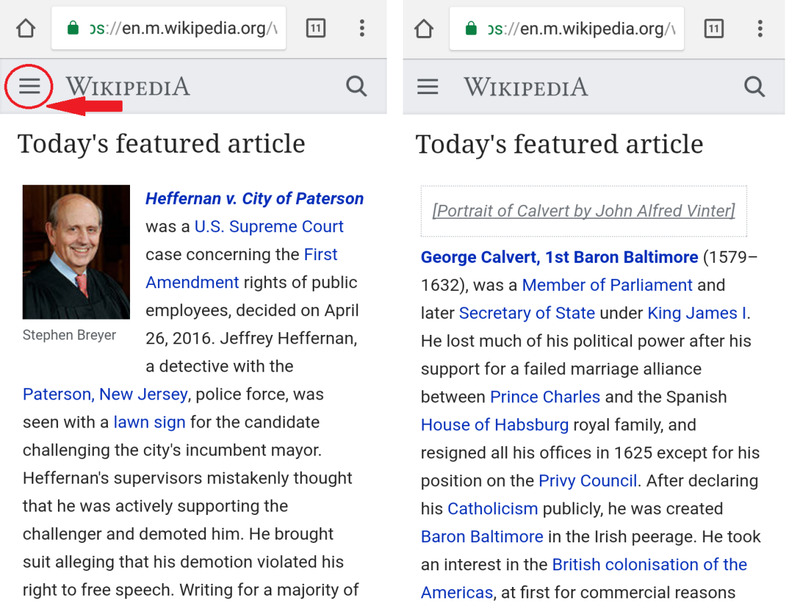 The pagefile should be approximately 1.5 times the size of your physical RAM, and you can make sure that Windows creates the pagefile as a fixed size instead of constantly resizing it. To find out how much RAM your computer has, just right-click on "My Computer" and select "Properties." Under the heading "System" you'll see an entry for "Memory (RAM)." Make a note of this, then click on "Advanced System Settings" to the left. On the next screen, select "Settings" under the "Performance" section at the top. 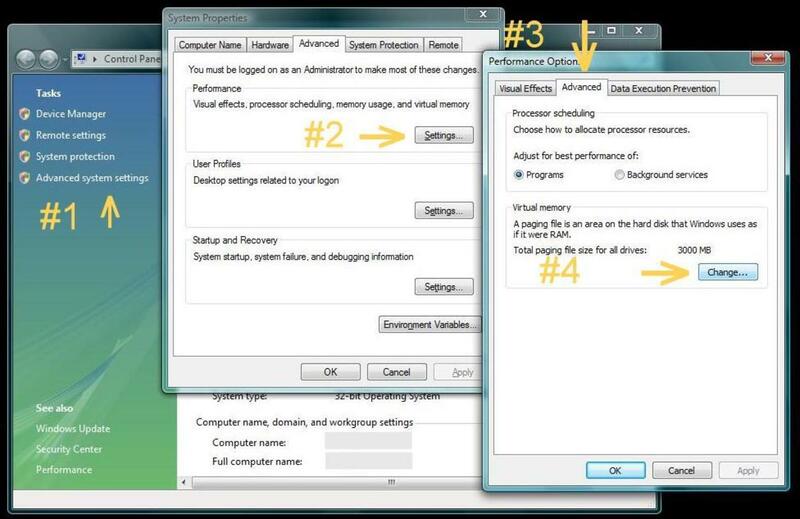 On the next screen, click the "Advanced" tab, then select "Change..." under the "Virtual Memory" area. On the next screen, uncheck "Automatically manage paging file size for all drives." 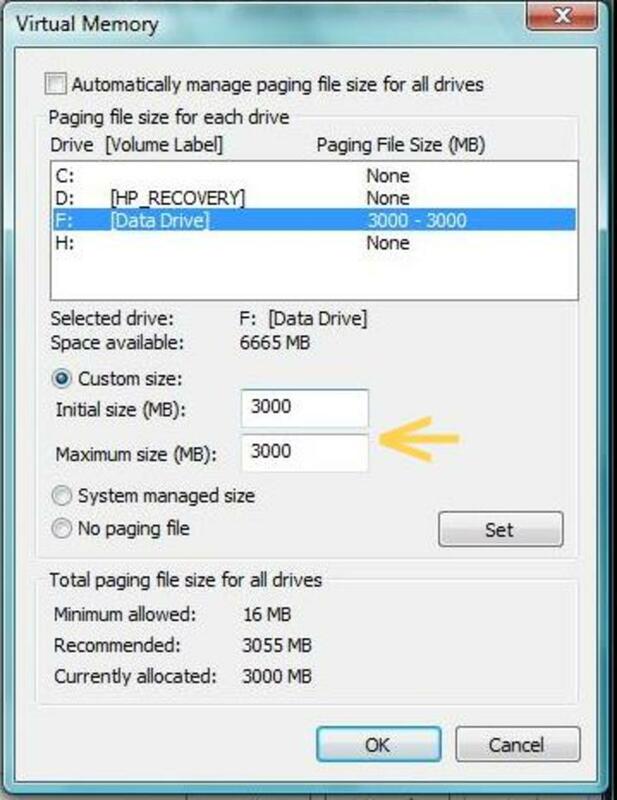 Select the drive where the paging file is, and click the "Custom size" option below. Under "Initial size" and "Maximum Size," enter a value that is 1.5 times your PC's total amount of RAM, in megabytes. So if you have 2 GB of RAM, that's 2000 megabytes, and 1.5 times that would be 3000. By entering the same value in both boxes, Windows will create a file that is a fixed size and will no longer waste resources by constantly resizing it. 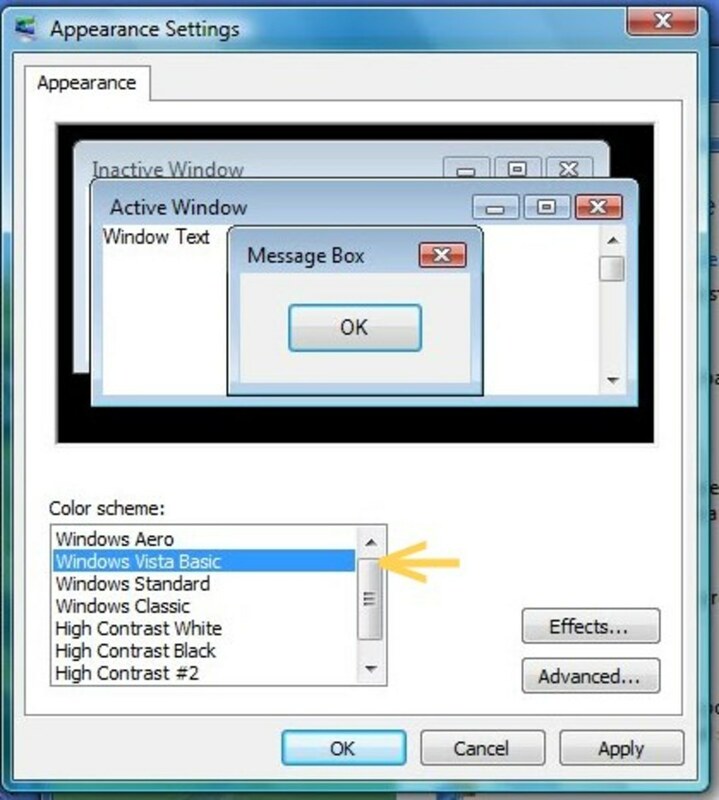 Many of the visual effects in Windows Vista can be individually disabled, so if you don't want to turn Aero Effects off completely, you can control which effects are used and which are not. Right-click on "My Computer" to bring up the System screen. On the left-hand side, click "Advanced system settings." At the top of the page, select Settings..." from the "Performance" section to bring up the Visual Effects tab. You can select the button labeled "Adjust for best performance" to disable all the features, or select "Custom:" to choose just the ones you want to turn on and off. You can't hurt anything from here, so just try the different options and click "Apply" to see what the impact is. Once you're satisfied with the changes, click "OK." You can always come back later and re-enable anything that you turned off! Will you be following any of these tips to speed up your Windows Vista PC? I Made My PC Faster! 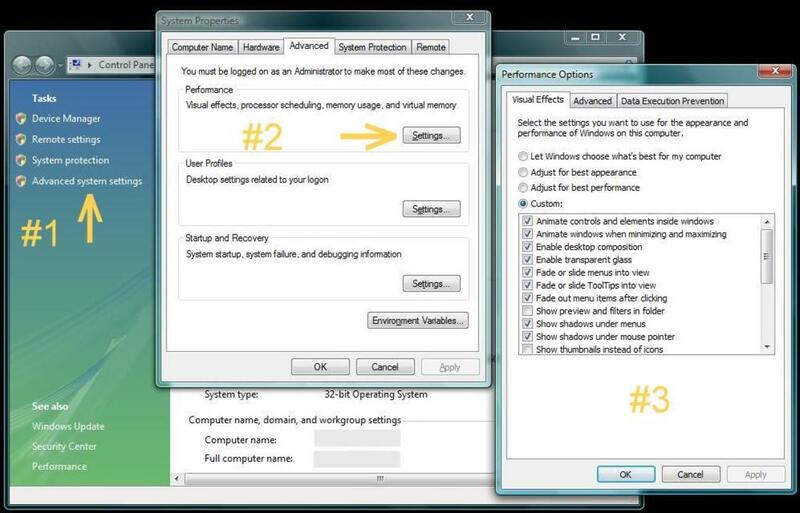 By implementing all of these steps, I was able to speed up my PC, and my Windows Vista PC is now running like a dream! Tableau classroom training Scene Training is furnished by Real-Time Experts with continuous Case studies and situations. A scene is a logical device for making visual analytics.It is utilized to break down the information and speaking to as charts. Tableau classroom training. There are Various sorts of outlines inside Tableau that expounds information that creation it is simpler for an end client to peruse the information in a reasonable shape. Dataownerclub Windows Speed Up can easily speed up Windows Vista, XP, 7, 8, 10. The article is informative. Thanks for sharing. I implemented 6 of your "easy steps" and now my Windows Vista computer is SLOWER than ever! It's really screwed up bad and I don't appreciate this scam you appear to be perpetrating. Is this some joke you're playing on suckers like me who can't afford a new computer with Windows 10? I swear if I could give this in a cheat sheet like form to every customer I talk to when at work who says a negative comment about a slow Vista machine, life would be so much easier.lol. Nice hub! You are the very best! You taught me the RSS feeds and now you are helping me with my complicated Vista - thank you! I would tend to disagree with shazwellyn - I am your NO1 Fan! You are awesome! You speak in a language even I can understand! 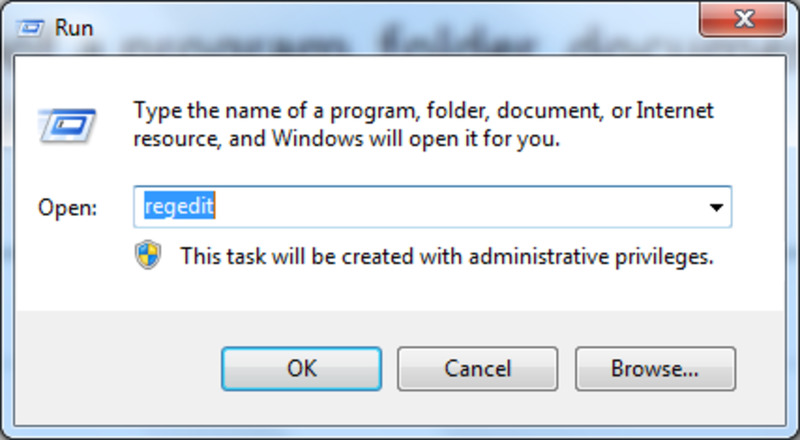 I did list it as a tip on my Windows XP tip page, since it is not enabled to run automatically on that OS. Good stuff, but nothing I didn't know before. You should also add defragging to the list. Degragmenting the hardrive really speeds up the system especially after adding or deleting large amount of data.